Burn info to CD-R/RW and DVD-R/RW media. Is there a better alternative to MissingMediaBurner? 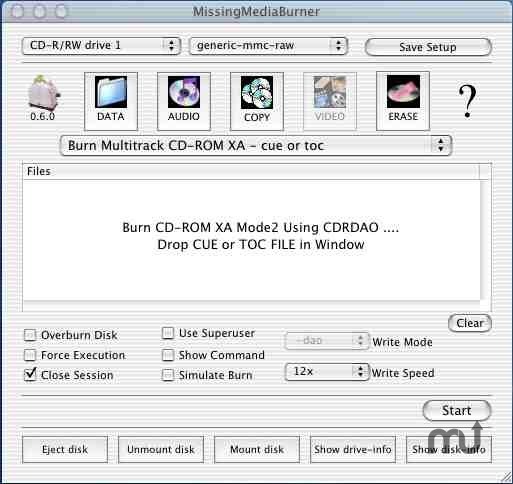 Is MissingMediaBurner really the best app in Backup category? Will MissingMediaBurner work good on macOS 10.13.4? Detects burning dives at start-up. Will no longer unmount drives unexpectedly. More reliable mount and eject functions. MissingMediaBurner needs a rating. Be the first to rate this app and get the discussion started!